Skai's Lifestyle Journal: Should You: Take Supplements? Good evening guys, I hope everyone is well! Today I wanted to do a little post on supplements, I hear so many different opinions of it all and let me guess, supplements in general made you so confused you just don't take any at all? Well, there are so many supplements out there that it might leave you wondering whether they work or if they're even safe. First thing, not everybody needs supplements but I'm here to tell you why I do. Common supplements include minerals, vitamins and herbal products, also known as botanicals. So for example myself, I am aware that in my busy schedule where I wake up early in the morning and rush off to work before I even touch breakfast sometimes. Sometimes I simply forget or don't find time to eat specific food which has all the nutrients and vitamins I would need for a balanced diet. As much as I would love to have all the correct meals per day I simply can't sit here and say that I've never swapped an apple for a piece of carrot cake on lunch. I wish I could eat more fish as I love salmon yet I couldn't eat fish every single day without getting bored of it either. I also wish I could actually enjoy an orange or two! But I have an annoying citrus allergy and luckily can take a Multivitamin which has Vitamin C instead all in one pill without having an allergic reaction. Also some vegans that miss out on specific vitamins/minerals from dairy and meats can find these in one Multivitamin/Fish Oil tablet. For example, Calcium supports bone strength and Vitamin D helps your body absorb Calcium. Vitamins C and E prevent cell damage and help maintain health. 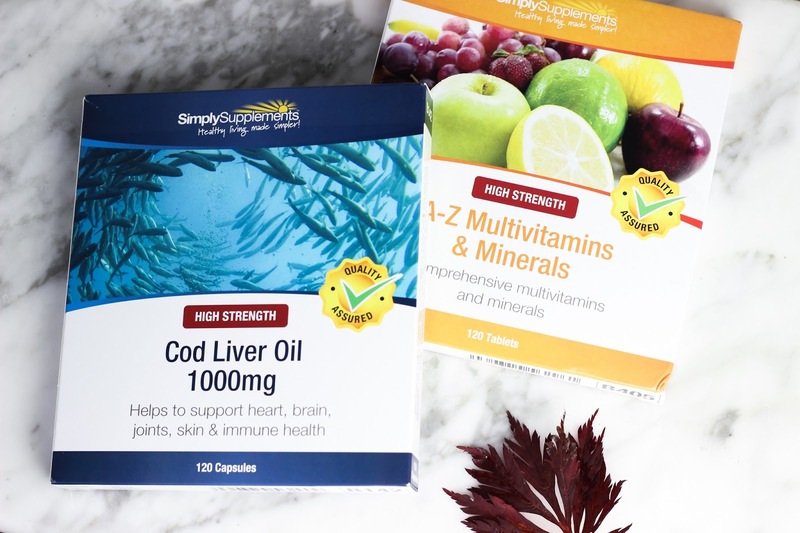 Fish Oil tablets is a favourite of mine, it promotes a healthy heart, hair, skin and bone health. If you're into fitness too and enjoy regular exercise I find that these are extremely important in order to stay strong especially throughout winter. So I guess what I'm trying to say is that you're extremely lucky if you do not need supplements, it means you're getting enough Vitamin D, veggies, meats, fruits every single day? Sadly I know I don't, especially not in London! 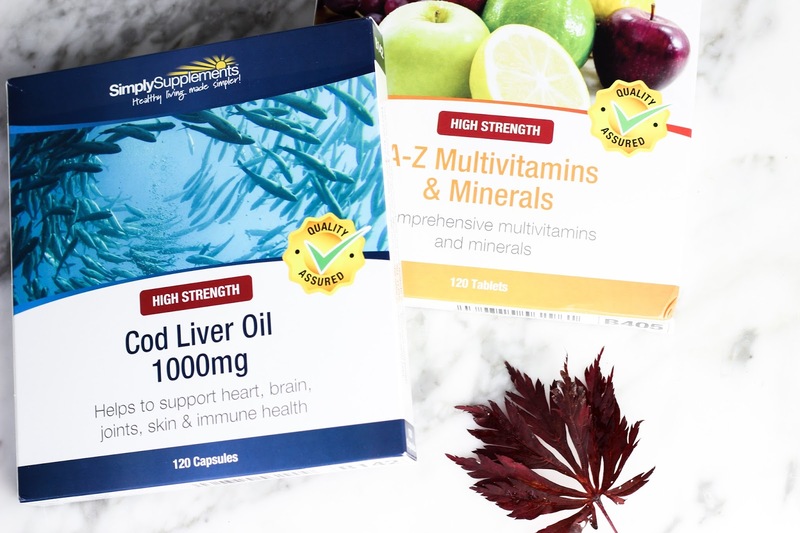 So here are some simple and affordable supplements I personally recommend to buy to keep up a balanced and healthy immune system throughout the year! 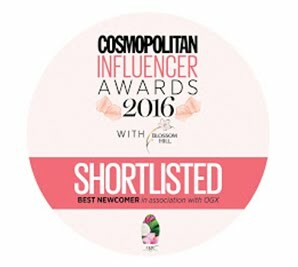 Would love to hear your thoughts about this too. 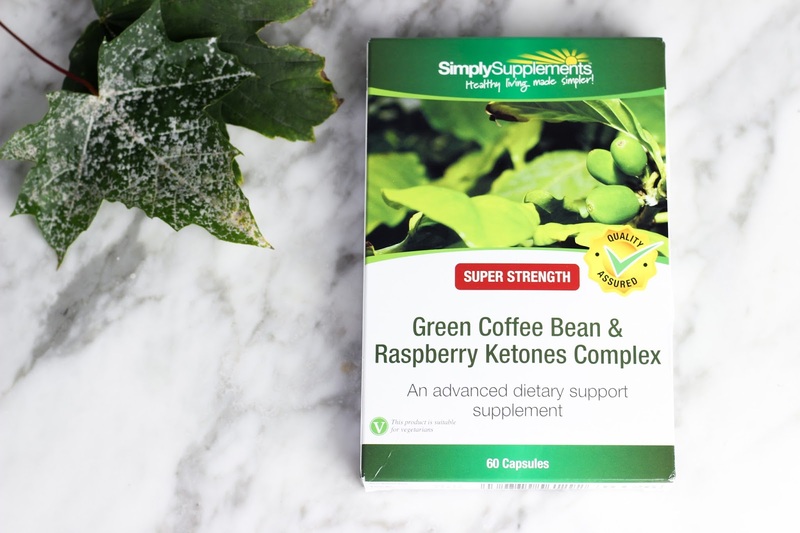 Green Coffee Bean & Raspberry Ketones are known for help in order to lose weight. I've had friends and myself take these for health benefits too. However I feel like there's more to it and it actually gives your immune system a health boost. Do you feel like at the moment your weight is constantly changing and you feel tired all the time? I've heard reviews and you can see on the website yourself, people who lack of sleep, vitamins and minerals can become weak which then leads to random weight gain/loss and fatigue. I would recommend to try this to gain a healthy balance with your own body, it may work for you too. I wouldn't recommend to take these daily for a long period of time and would try out one pack for when you feel at your worse to help you get on track with your usual diet and exercise. Just to end I wanted to add that I'm no scientist and just sharing my personal experiences with the supplements and the effects they've had on myself!